I’ve always been fascinated by environments different than the one I grew up in. So when the flyer went up for the study abroad to Antarctica, I immediately got on the phone with my mother. Before I know it, I was accepted. The course was unlike any course I’ve taken before, but I enjoyed it immensely. Leading up to the actual abroad portion of the course, we attended a series of webinars and wrote several short and long papers. For me this was fun because it allowed me to merge my new knowledge from the lectures with my previous knowledge in my specialization. The abroad portion of the trip was beyond incredible. 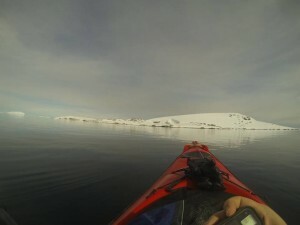 We of course got a lot of time on the continent, seeing penguins, seals, and various sea birds, but I was also luck enough to camp on an island and to go kayaking almost everyday. It was amazing to see everything we had been studying in the semester up close and interacting. While on the trip, we stayed on a ship with regular tourists. We did our course work for the trip by interviewing passengers about their knowledge, care, and understanding of Ecotourism. My small group and myself had the task of researching just what our fellow passengers knew about invasive species in Antarctica and around the world. We complied the data we collected and got the chance to prevent our findings to the crew and passengers of our ship. At the end of the course, our small group rejoined with our larger ecotourism group to write a journal worthy paper. I went on this trip because it presented the perfect opportunity to really use everything I’ve learned over the past few years here at The Ohio State University and apply it to the field I someday wish to enter. 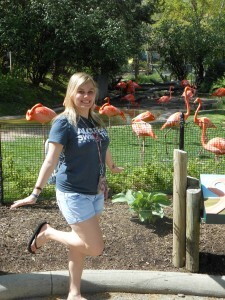 However, it wasn’t just the application of my learning that was the most enjoyable part of this study abroad for me. It was that I learned that people worldwide are taking a greater interest in protecting our planet through their travels and that I was able to impart some of my knowledge onto them. 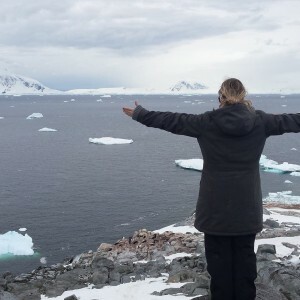 Since the conclusion of my study abroad to Antarctica, I’ve started an Environmental Education blog and am ready to take on the challenge of educating people worldwide about just how amazing our planet is and how to do it! 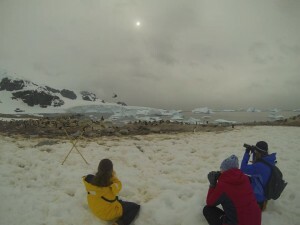 Going to Antarctica was the best decision I’ve made in my OSU career. 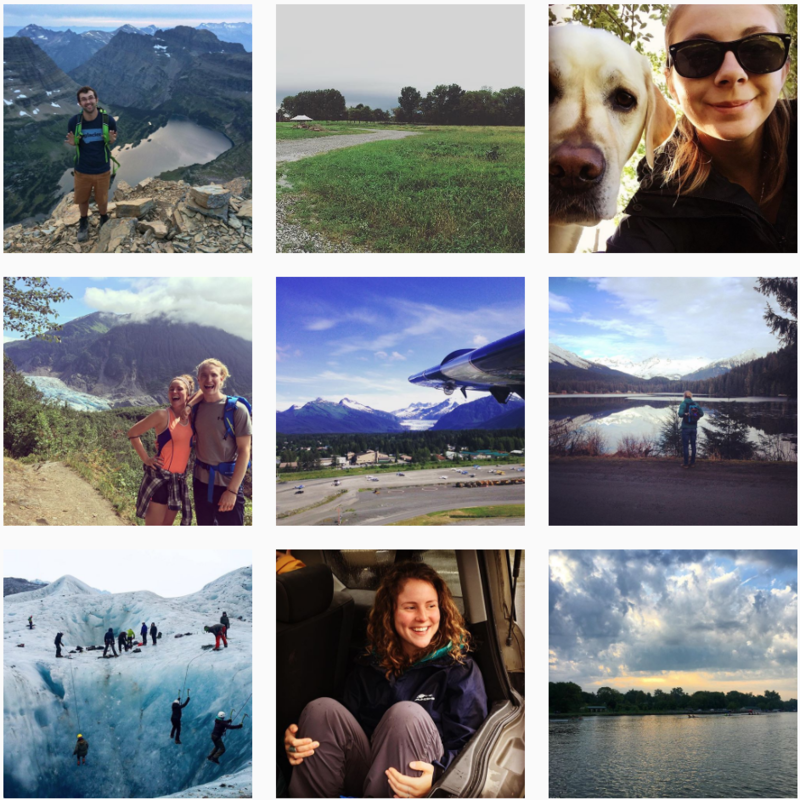 Posted by Alissa Finke at 11:06pm April 28, 2016 Posted in Outdoor Adventure, Study Abroad. Bookmark the permalink.